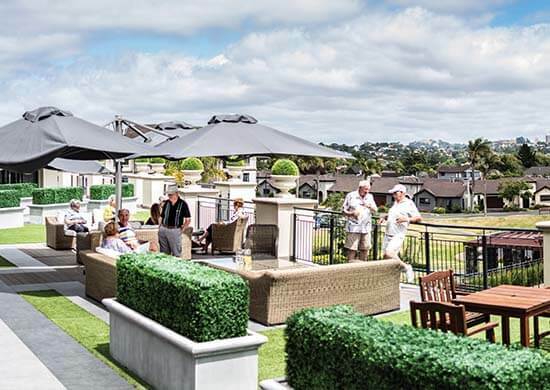 Ryman Healthcare is planning to build a new $100 million retirement village in Havelock North. 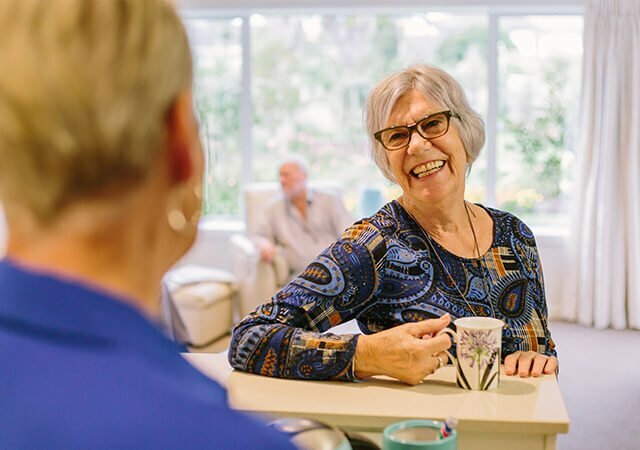 The new village on Te Aute Rd will be Ryman Healthcare’s 40th village in New Zealand, and will offer Havelock North residents a range of retirement living options as well as resthome, hospital and specialist dementia care. 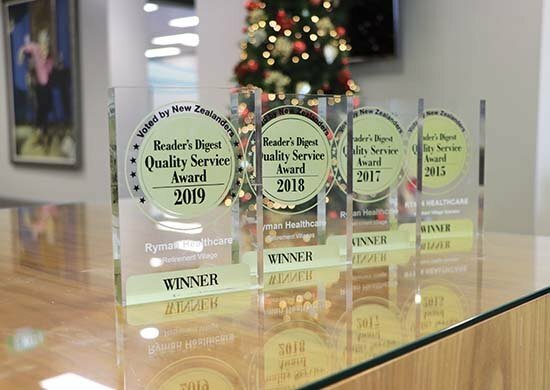 Ryman Healthcare Chief Development Officer Andrew Mitchell said Havelock North had an ageing population and a shortage of retirement living options for residents. 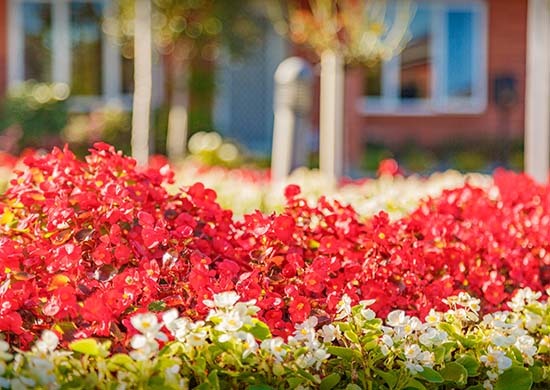 Ryman plans to build a village on the six-hectare site with independent living apartments and townhouses, assisted living apartments, and an aged care centre. It will also include resort-style amenities including an indoor pool, hair and beauty salons, a bowling green, and a movie theatre. The site is in a peaceful setting beside a stream and is close to town. The new village will free up local houses for sale, create more than 100 long-term jobs and inject about $10 million a year into the local economy. 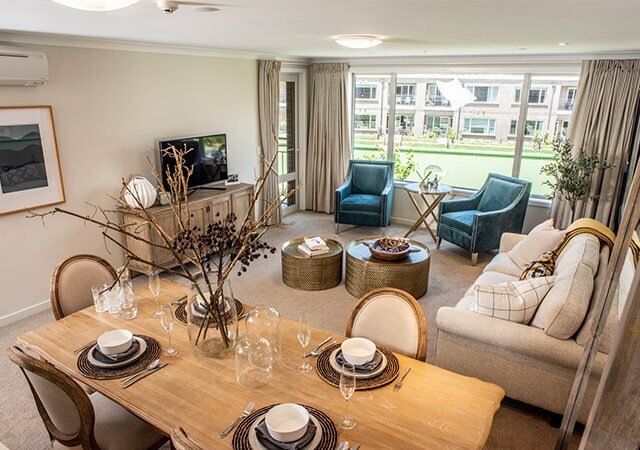 It will be Ryman’s second in the bay, Princess Alexandra is home to more than 250 residents. Mr Mitchell said Ryman would be consulting with Havelock North residents before submitting plans for the village. Ryman Healthcare Chief Sales and Marketing Officer Debbie McClure said the company would like to hear from anyone with any naming suggestions for the village. Ryman names all its villages after significant people. Other villages include Princess Alexandra, Kiri Te Kanawa in Gisborne and Edmund Hillary in Auckland. Debbie said there was nothing like local knowledge.